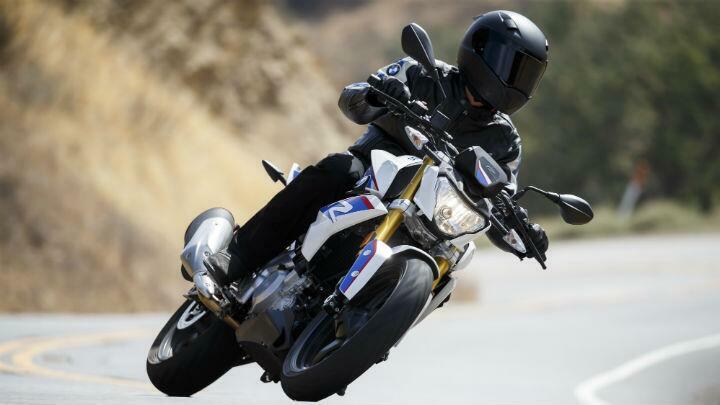 Social media has been awash with the launch of the BMW G 310 R and G 310 GS, with good reason. 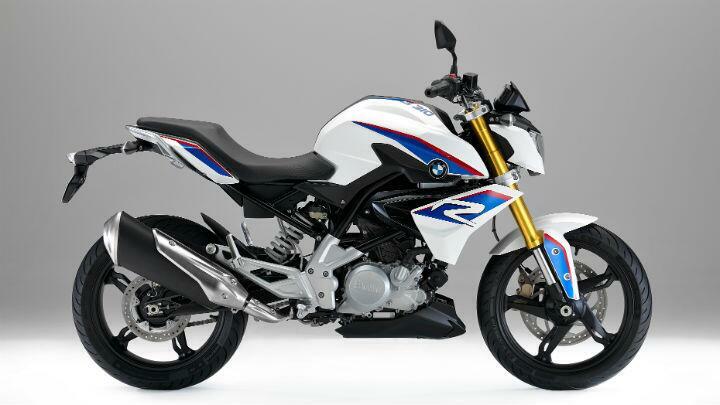 BMW Motorrad’s products are the object of lust for many a motorcyclist and to finally get them in an affordable (well, relatively), manageable package makes them pretty darn irresistible. The fact that these motorcycles are engineered and built in India makes them just so much more appealing. 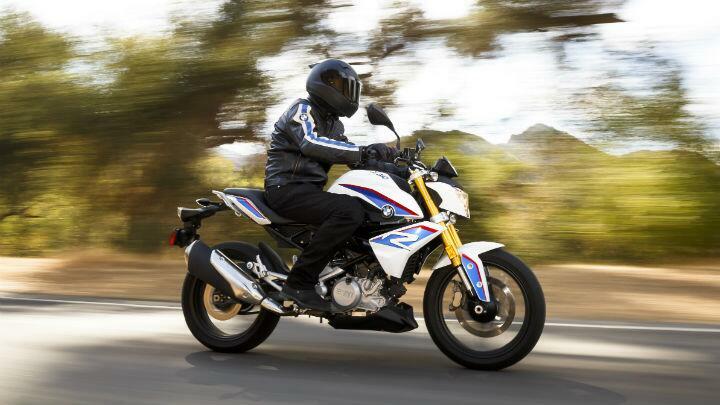 But no motorcycle exists in isolation, and while the BMW G 310 GS has no real competition at the moment, the G 310 R certainly does. Stiff one, if I might add, in the form of the KTM 390 Duke. The KTM 390 Duke may have been around for a while, but it still is the go-to motorcycle for enthusiasts on a budget. It gets maddening performance and won’t force you to sell a kidney to afford it. 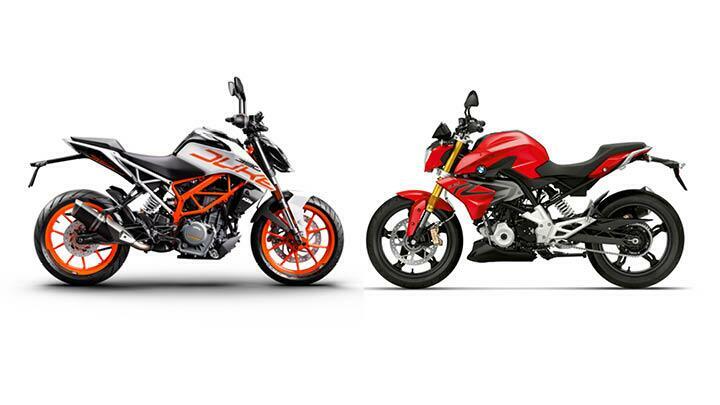 The BMW G 310 R heads straight up against the KTM. We will be riding the BMW later this week and will bring you our first impressions, but for now, let’s take a look at how these motorcycles square off on paper. There’s no replacement for displacement! The KTM 390 Duke’s claim to fame is its edgy performance and at the heart of that performance is the engine. The 373.2cc engine makes a peak power of 43bhp at 9000rpm, and 37Nm at 7000rpm. It has an 89mm bore and 60mm stroke, gets four valves on the cylinder head and a DOHC set-up. Meanwhile, the BMW’s engine is slightly smaller, and gets a significantly less performance. With an 80mm x 62.1mm bore and stroke, the BMW engine has a total of 313 cee cees. The output here is rated at 33bhp and 28Nm. Even though we haven’t ridden this motorcycle yet, we do have an idea about what it might feel like. You see, the G 310 duo were co-developed with TVS Motors and TVS has already launched a motorcycle on the same platform – the Apache RR 310. 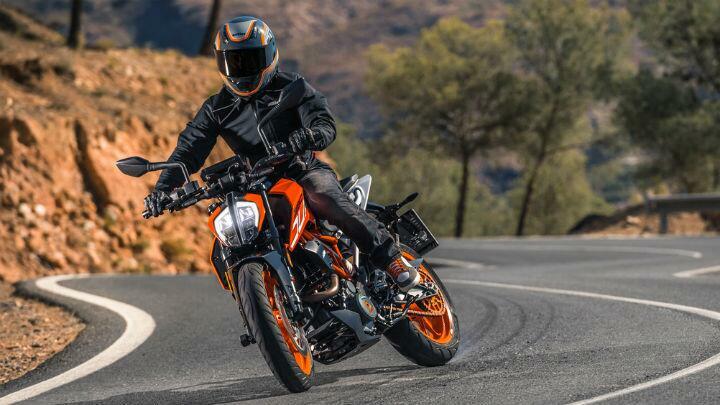 Where the KTM’s motor is more manic and aggressive, the Apache’s motor is more sedate. 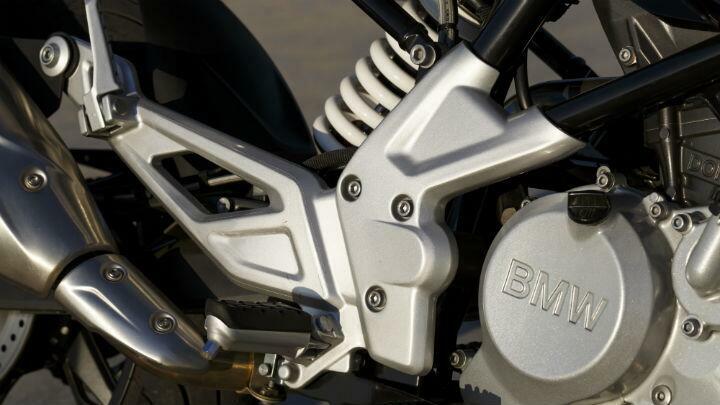 Like the KTM, the BMW engine gets a four-valve, DOHC set up and is liquid-cooled. Additionally, both bikes get a six-speed gearbox with a one-down, five-up shift pattern. Both motorcycles feature trellis frames where the engines act as stressed members. However, where they differ is how the engine is mounted. The KTM does it the conventional manner, with the engine head canted forward and the exhaust exiting from the front. The BMW, on the other hand, has it quite the opposite. The engine is tilted towards the back, and it has its intakes at the front at the exhaust facing backwards. The whole idea of this design is to free up space for a longer swingarm, without stretching the wheelbase. In terms of suspension, both get USD forks in the front – 43mm WP units on the KTM while the BMW gets 41mm units – and both get a preload adjustable rear monoshock. In terms of suspension travel, the KTM has it better – the front has 142mm of travel while the rear has 150mm. The BMW has 140mm of travel up front, and 131mm of travel in comparison. But suspension needs to be felt to be judged, and you simply cannot do that on paper. The way a bike handles is a function of many things, and only a few can be measured on paper. One of them is the wheelbase – shorter the wheelbase, the more nimble a bike will be. Here, the KTM comes out on top with a 1357mm wheelbase, compared to the 1374mm on the G 310 R. Another measure is the steering head angle – the lesser the rake, the quicker will be the turn-in. Here, the BMW edges out the KTM by half a degree – the BMW has a 64.9-degree steering head angle, compared to the KTM’s 65 degrees. Again, these are just numbers on paper – we cannot be conclusive until we ride both motorcycles back to back. The brakes are another bit that needs to be factored in. The KTM runs a 320mm disc up front and a 230mm disc at the rear. The BMW runs a 300mm disc up front and a 240mm disc at the rear. Both get a radially-mounted four-piston caliper in the front and a single piston caliper at the rear. The older 390 used to get a 300mm disc, and that was uprated to a 320mm in 2017. That small change has significantly improved the braking abilities of the KTM and the BMW is up against a very high benchmark. Both bikes also get ABS, but the KTM has a neat little trick up its sleeve here. The KTM gets switchable ABS – it allows you to turn it completely off, or use it in Supermoto mode which only turns off ABS to the rear wheel. 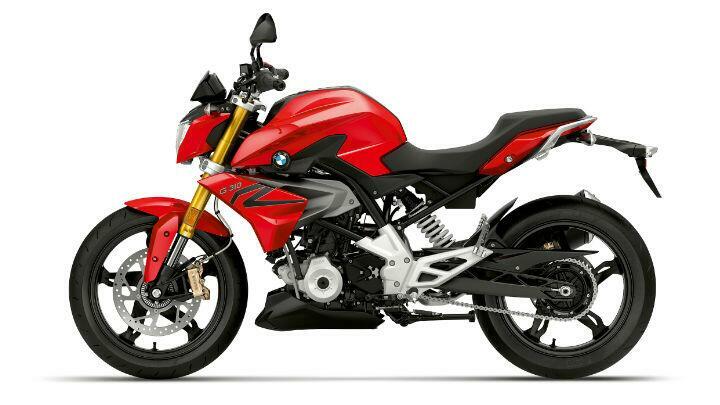 The G 310 R has no such option, only its adventure-tourer counterpart, (the G 310 GS) gets switchable ABS. 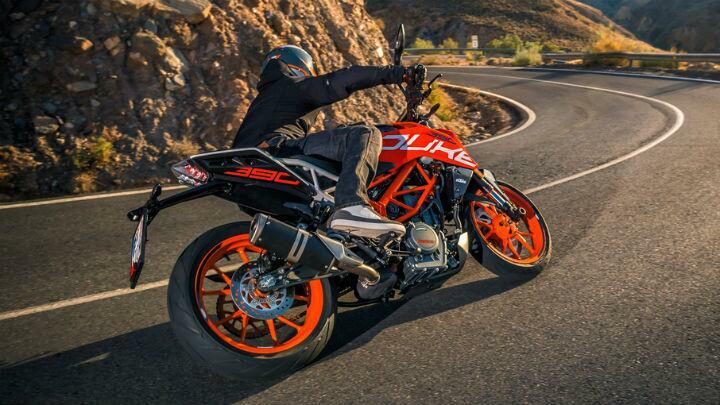 The KTM 390 Duke has been around for a while now, and yet, it never fails to turn heads. The lines on the motorcycle match its sharp handling, and that headlamp is a masterpiece in itself. Bits like the orange trellis frame with the exposed subframe in a contrasting white paint really grab attention, as do the orange wheels. KTM doesn’t hold back even slightly on the design front, letting everyone who lays eyes on a 390 Duke know that it packs a solid punch. The BMW is marginally more subdued in comparison. It certainly looks heftier courtesy the bikini fairing, but it isn’t as flashy. 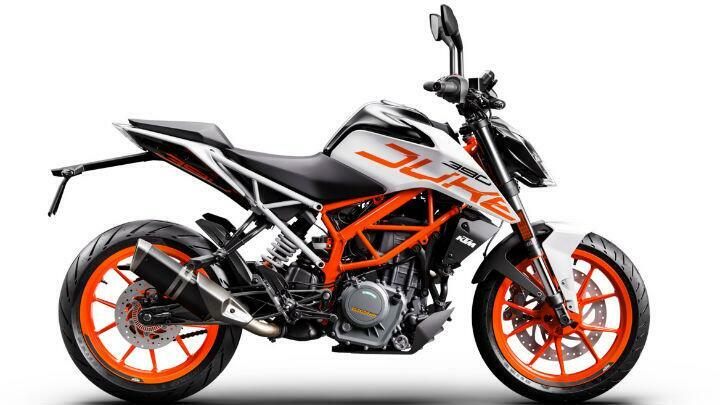 The frames and wheels are painted a more subtle black, and the tank is as aggressively shaped as the KTM’s. The gold forks are a neat touch and lend an air of extravagance to the bike. However, the softer lines, the conventional headlamp and single-piece seat really keep it looking simpler than the KTM. 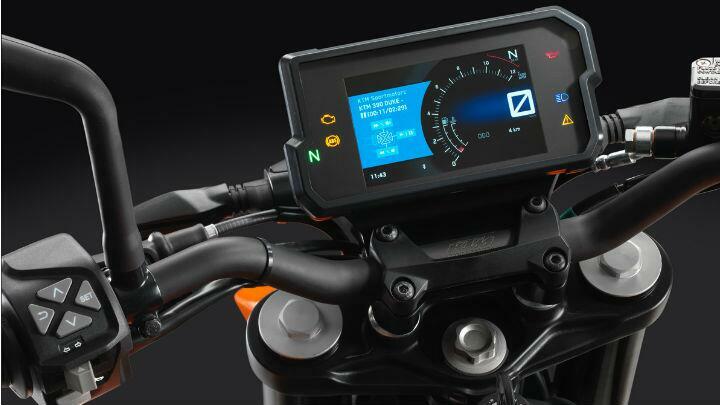 In addition to all this, the BMW’s console has nothing on the KTM’s. 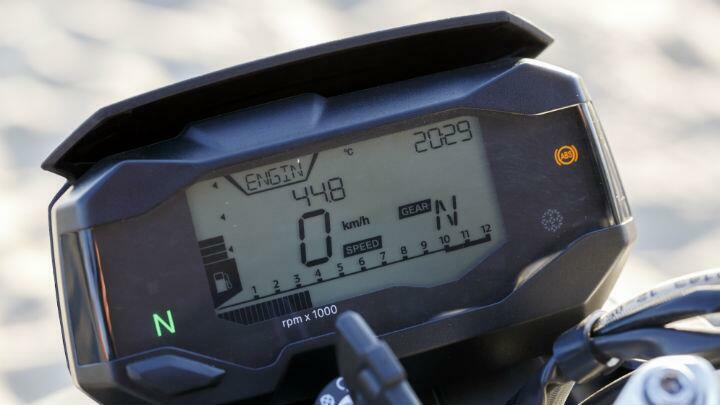 Though it is fully-digital with all the essential information you would want, the KTM’s colour display with integrated Bluetooth to connect to your phone is far superior. The KTM 390 has always offered a massive bang for your buck. At Rs 2.4 lakh ex-showroom, no motorcycle in this price range can offer performance that rivals the KTM. BMW has positioned their motorcycle a little higher than the KTM – at Rs 2.9 lakh ex-showroom. It may not offer you the same performance as the KTM, but you are buying in to the BMW brand, and that is something rather special. It is hard to say where things stand for now, as motorcycles are ridden out on the road and not on paper. The fact that you can get yourself a TVS Apache RR 310 – essentially the same motorcycle as the G 310 R under that fairing – for nearly Rs 1 lakh less only throws a monkey wrench in to the equation. As things stand, it certainly looks like the KTM has an edge, simply by undercutting the BMW on pricing, but we’re going to have to ride both bikes back to back to be conclusive.